Google announced Android M (Android 6.0), the next version of Android Operating system. 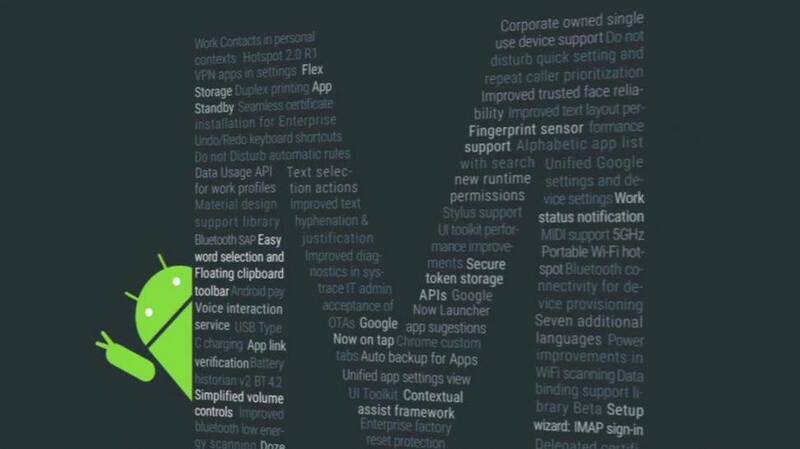 Google officially announced Android M in the Google I/O (Google Input – Output) Conference on 28th May 2015. Android M will be the new version after Android L lollipop. Google was trying to make the Android M to be an alternative for Desktop. By this google is trying to expand their presence over desktop. Now google is the leader in the Mobile and Tablet Segment. Voice Access is one of the main feature of Android M. Google is using voice acccess method to lock and unlock the device. There will be feature to open other application with the voice access. In Android M, Google is using the Skybox technology to make the Google map more accurate and attractive. Android M also will have cloud message system. This will make the messaging faster and effective. As like in iphone, google is going to implement Finger print technology in Android M. One good news about the version is that it will offer long battery life and also the charging will be faster. Also in the case of permission, google made some more control, now user will have more control for the permission, ie. user can select which all permission to be given and which all are to be denied.